I was supposed to setup a backup system for a medical practice. 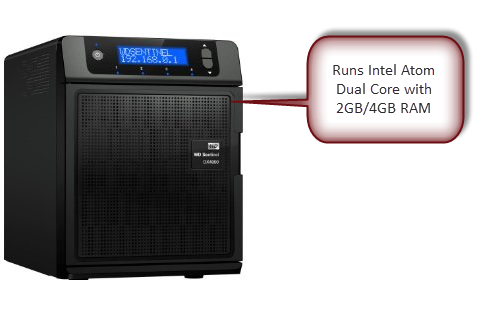 I was looking around for products and came across WD Sentinel DX4000. This is a decent storage system which runs Windows Storage Server 2008 R2. Since my company already has license for Windows Storage Server 2012, decided to build my own NAS. This unit with 8TB storage costs just over $1000.00. 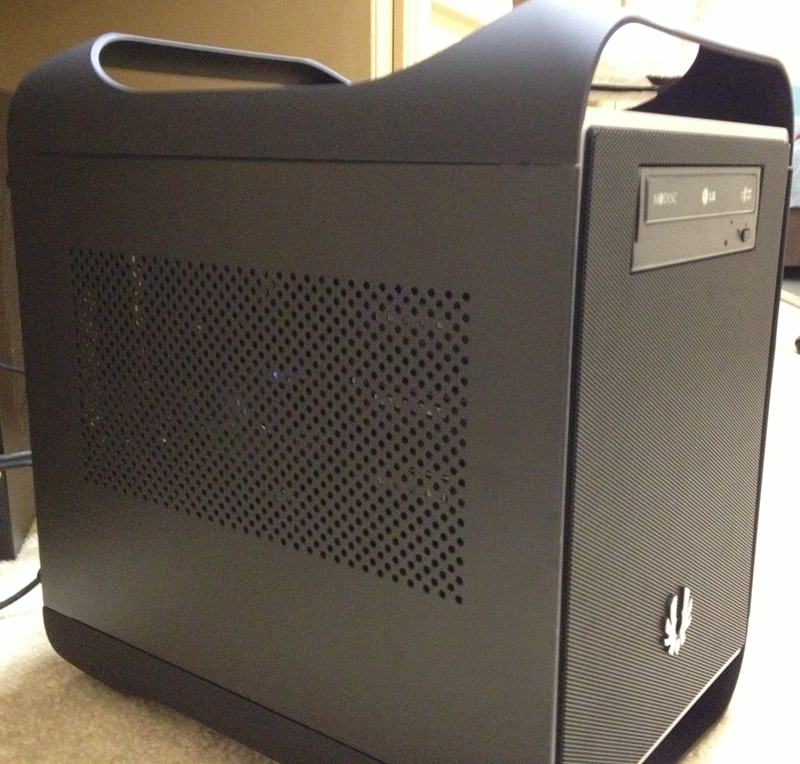 I decided to build my own NAS which runs Windows Storage Server 2012. I decided to use Celeron quad core and 16GB RAM. My System also has DVD drive. With case it looks like this. As you can see, in addition to faster processor and more memory, I have 9TB of storage. With RAID 5 setup, you get 6TB of space.